Mountain Buggy has a brand new incarnation – and it’s part chic, style icon and part intrepid, all-terrain adventurer. Sign us up! 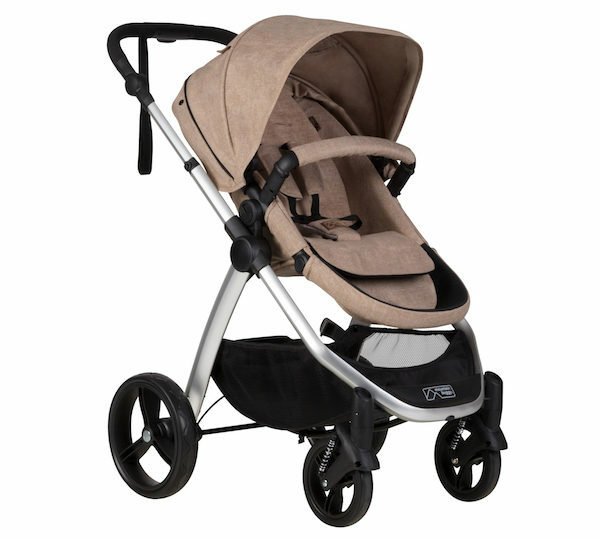 The Mountain Buggy cosmopolitan brings flexibility and freedom to discerning parents on-the-go. This new set of wheels has a whole new look and feel that’s guaranteed to delight, from a brand we know and trust. Not only is it the best looking 4-wheel drive on the street, it’s packed with the kind of helpful features we’ve come to expect from the good folk at Mountain Buggy. The cosmopolitan has a modular seat that can face forward or backward, comes in three on-trend colours, looks simply beautiful (with nods to sleek European design) and is ready to manoeuvre over kerbs, bumps and obstacles with the greatest of ease. It’s basically a no-brainer for city living families with ever-changing needs. The cosmopolitan is ready to take you through all the required ages and stages, from birth right through to four years of age. It’s built to guarantee both you and your kiddo are happily accommodated, with a smooth transition recline system to suit, whether your child is active (upright), relaxed (reclining) or resting (lying-flat). 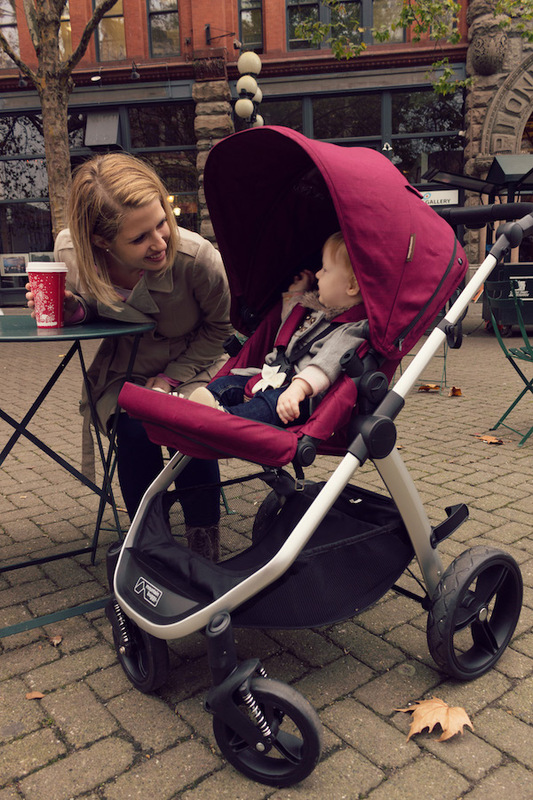 The Mountain Buggy cosmopolitan is also newborn-ready, with the additional carrycot accessory guaranteed to keep your baby snug as a bug in a rug. As well as Mountain Buggy’s trusty DNA of manoeuvrability, durability, simplicity and adaptability, this pram has puncture-proof, smooth-ride wheels, an easy to use pedal foot brake and a whopping 10kg tray to stow your essentials in. The cosmopolitan also boasts a super-simple fold, locking automatically into a neat, compact, free-standing bundle. Handy and space-saving too! So what do actual parents say about the latest kid vehicle in the Mountain Buggy stable? The Mountain Buggy cosmopolitan combines innovation and style with the kind of can-do, adventure-ready attitude that parents have grown to know and love from Mountain Buggy.